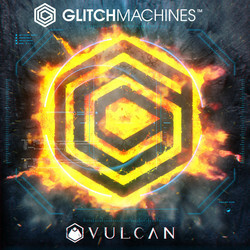 Glitchmachines has launched Vulcan, the third installment in its Macropack series of sample packs. Macropacks are affordable sample packs that feature high quality sound effects equally geared toward music production, multimedia and game audio projects. Vulcan features 300 sound effects by Ivo Ivanov, inspired by legends of hostile, uninhabitable worlds. The epic spirit of this sample pack is suitable for projects in need of ominous, bold and aggressive material with a sinister technical twist. You will find earth shattering apocalyptic impacts, brutal metallic collisions, dissonant cataclysmic drones, colossal atmospheric contortions and foreboding complex composite effects. 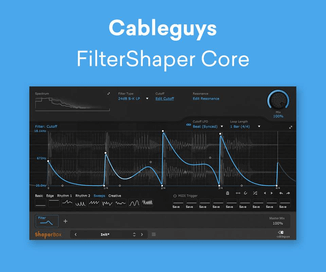 Vulcan comes with 1.6 GB of audio content, which has been meticulously crafted to compliment modern productions in need of sophisticated, technical and forwardthinking sound effects. This Macropack includes Kontakt 5 kits for instant access & playability. 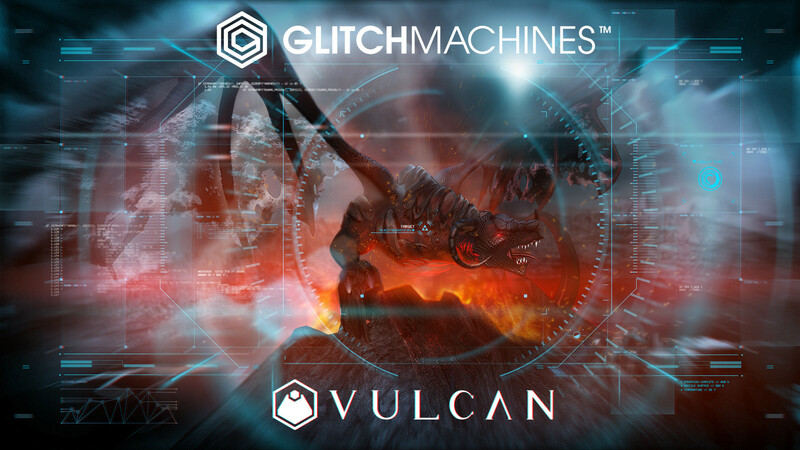 Whether you are an electronic musician working on your next big release, a sound designer working on a motion picture trailer or a game audio engineer developing assets for a blockbuster sci-fi game, Vulcan delivers uncompromising quality at the highest possible value. Vulcan is available to purchase for $9 USD.